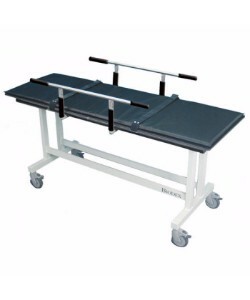 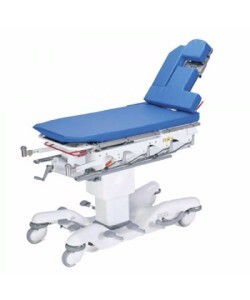 Able to withstand the rigors of continuous use in busy medical centers, Auxo Medical supplies durable refurbished stretchers for a variety of patient applications. 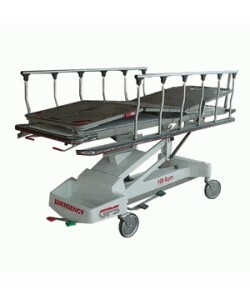 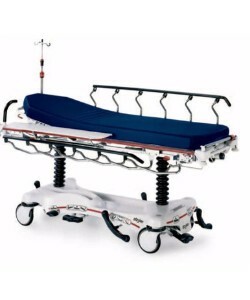 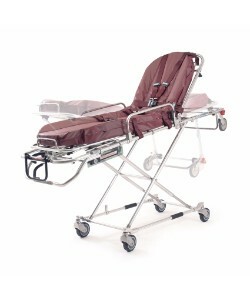 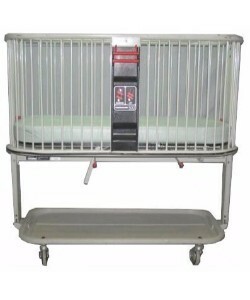 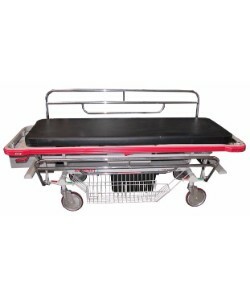 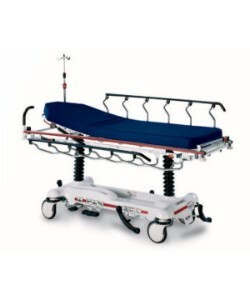 We carry leading brands of medical stretchers, such as Stryker, Hill-Rom, and more. 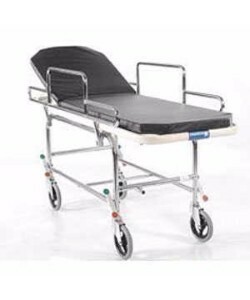 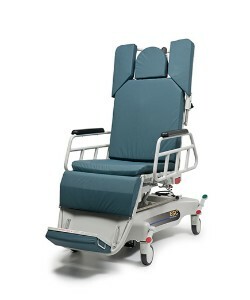 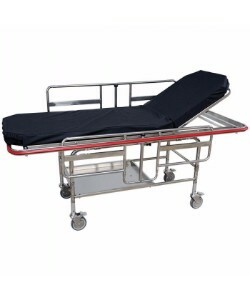 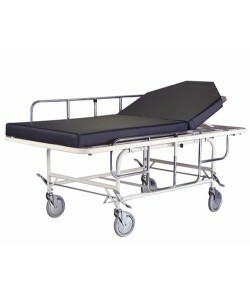 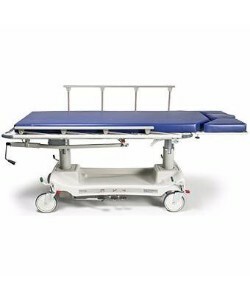 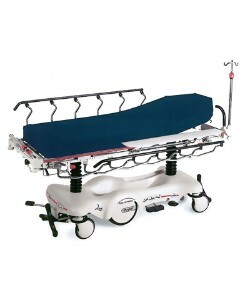 Whether you’re looking for a stretcher with high weight capacities, display scales, X-Ray accessibility, hand and foot brakes, height adjustability, comfortable mattresses, or easy maneuverability, our inventory can suit your every need. 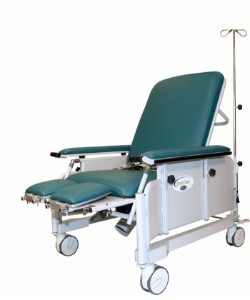 Offering stretchers for trauma, surgery, and patient transport, Auxo Medical provides refurbished stretchers with a focus on both function and patient comfort. 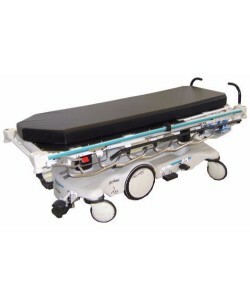 Available in multiple color options, our medical stretchers will fit whatever needs your medical facility or hospital has.